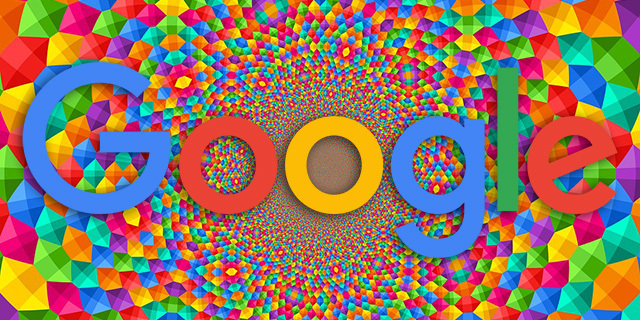 Paul Haahr, a lead search ranking engineer at Google, said on Twitter that there haven't been many changes to Google's algorithms around duplicate detection and clustering in the search results. He said "we make improvements to our code over time, including duplicate detection." "But that's been mostly stable for years," he added. We've covered many of the unconfirmed changes around clustering and duplicate detection within the Google search results since before 2007 and some confirmed ones including in 2012 and maybe in 2014. I have not seen people talk much about how Google filters and clusters those results in a while. Which makes sense since Paul from Google said they really haven't changed much there in "years." Previous story: Google Search Snippets Showing "Tags"